SIX MORE E BOOK TITLES COMING SOON. 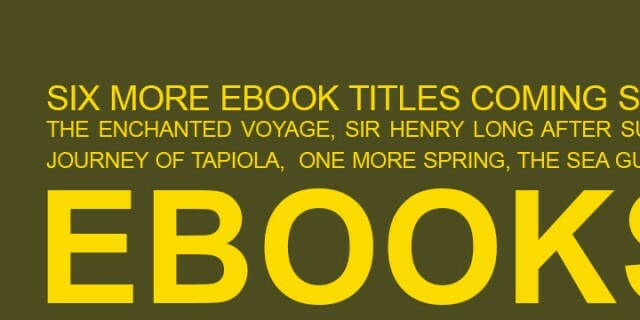 THE ENCHANTED VOYAGE, JOURNEY OF TAPIOLA, LONG AFTER SUMMER, ONE MORE SPRING, THE SEA GULL CRY, SIR HENRY. COMING SOON! 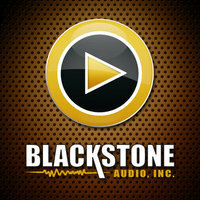 The Robert Nathan Library is proud to announce a new partnership with BLACKSTONE AUDIO BOOKS. In the coming months six Robert Nathan audio novels will be available for purchase. The Robert Nathan Library is thrilled to announce the attachment of filmmaker JOCHEN FREYDANK. The German director won the Academy Award in 2009 for his short film, “Toyland.” He is currently developing the script with screenwriters Neal and Tippi Dobrofsky.